Understanding Genpak item codes is not as hard as it might seem. What follows is a description of what each code actually means. 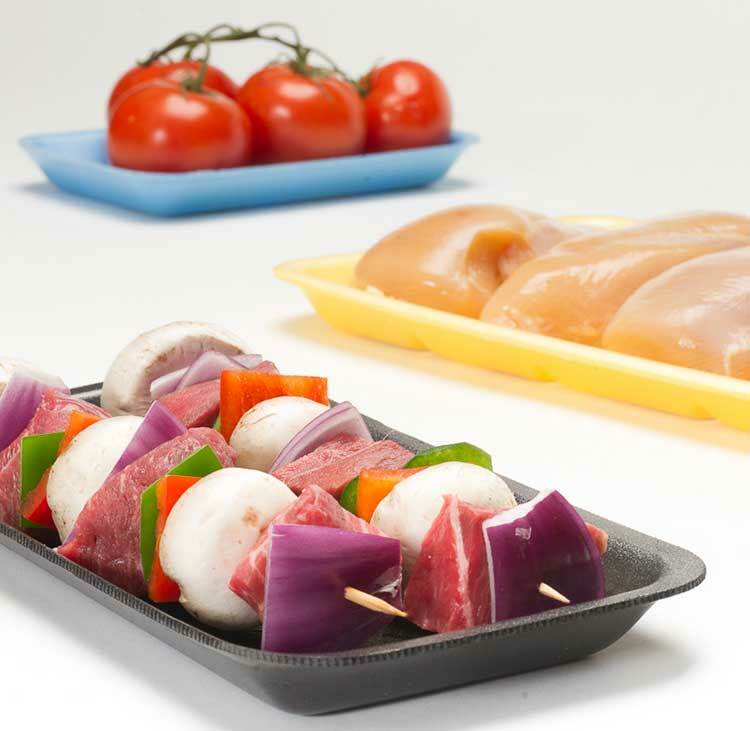 We offer a variety of ways to put your own brand on our containers, whether it's a stock embossment, like our Catch of the Day, or your own custom design, these decoration options help your customers remember and identify your specific operation. Option Codes. These are the most commonly used codes. Note, not all products may be decorated. Refer to our Decorating Guide for details. For all of these options except a V, there will be a randomly generated, 7-digit numeric code that will identify the specific decoration graphic. We offer our products in a variety of stock colors. If there is no color code listed, the container will be white. 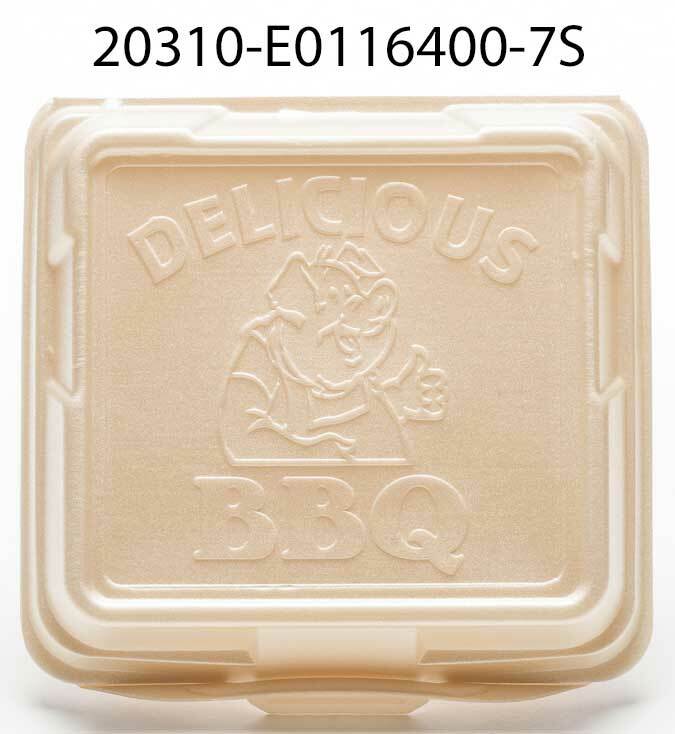 If a plain, stock white container is ordered, the code would be something like SN203---. When options and colors are added, the specific codes will appear in the appropriate place as shown in the example at the top of the page. We hope this helps bring some clarity to our item code system. For a listing of items that may be decorated, and their minimum order quantities, please click here. As always, if you have further questions, please do not hesitate to ask.